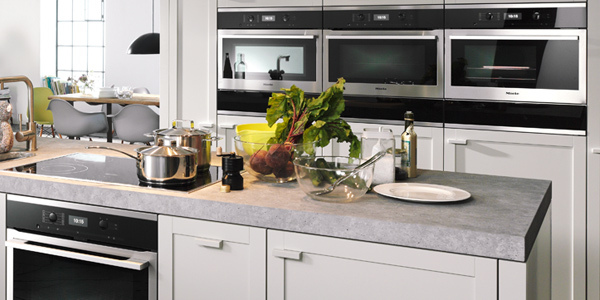 The kitchen is the epicentre of your home, and Miele cooking appliances help you run it efficiently, with as much creativity as you desire. 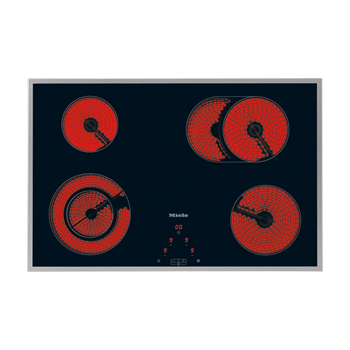 An array of practical features give you precision and control over temperature, timing, and more, so you can work your delicious magic effortlessly. 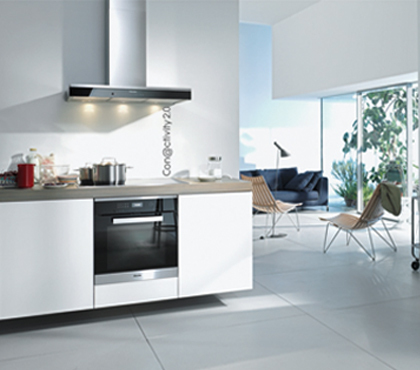 Make authentic barista-style coffee from the comfort of your own home. 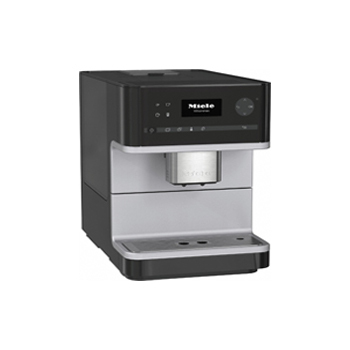 The Miele Bean-to-Cup coffee machines produce excellent coffee with a host of convenient features. 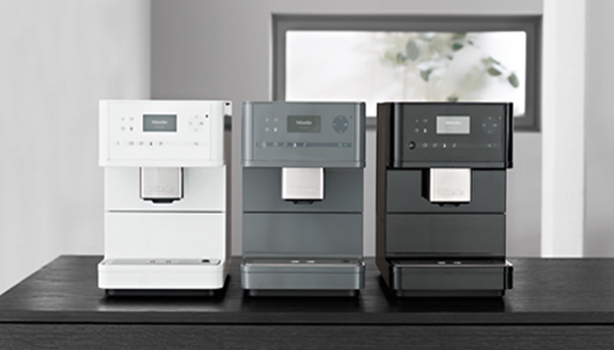 Adjustable settings allow you to create your perfect cup and the OneTouch for Two feature allows two coffees to be made simultaneously at the touch of a button. 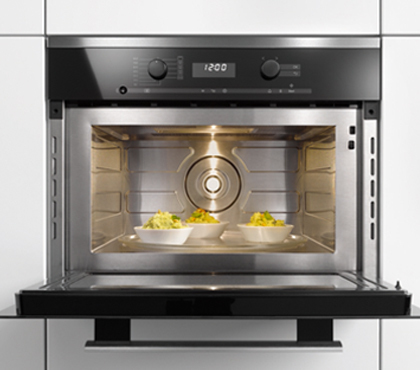 Miele ovens put you in complete cooking control. 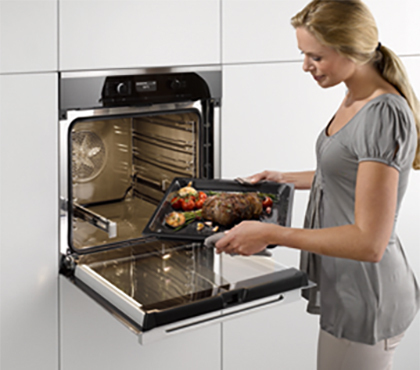 Electronically monitor temperature settings with precision for perfect roasts, cakes, and more. 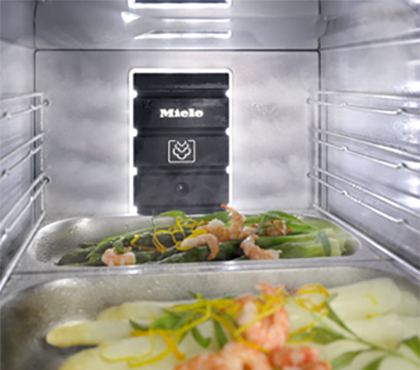 Miele’s MultiSteam technology distributes steam evenly throughout your oven, allowing you to prepare several dishes at once with no transfer of odours and flavours, and with quick and healthy results. 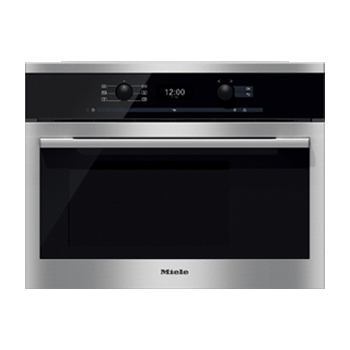 Miele TopControl appliances are designed to give you more cooking space and control so that you can enjoy greater culinary freedom. 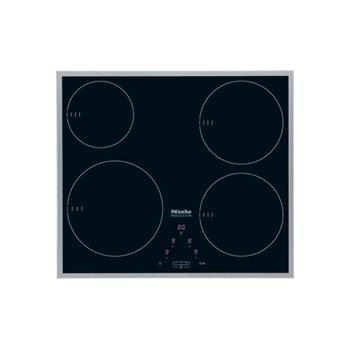 Miele hobs include flexible PowerFlex zones, which allow you to use a large cooking pot and a small sauté pan with equal dexterity. 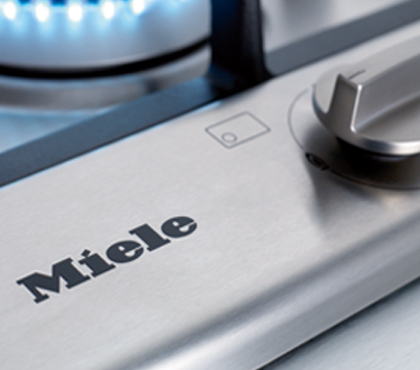 Miele’s electronic ignition systems take the hassle out of turning your burner on – simply turn, hold, and then start cooking your favourite recipes. 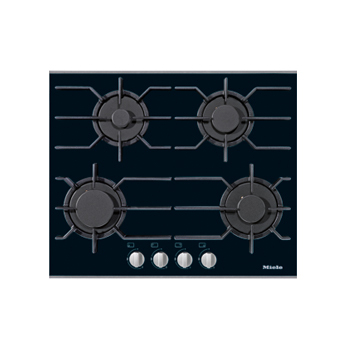 Miele hobs are easily adjustable to suit your cooking needs and style, including memory settings for cooking programmes such as boiling, simmering, and frying. 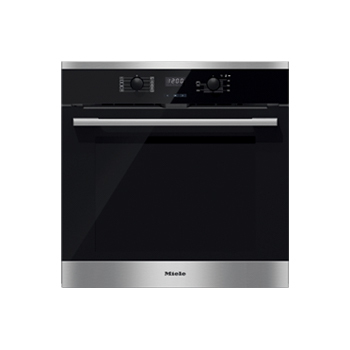 Miele cooker hoods are designed with a dishwasher-friendly 10-ply stainless-steel grease filter that leaves your kitchen clean and odourless even after a marathon of boiling and frying. 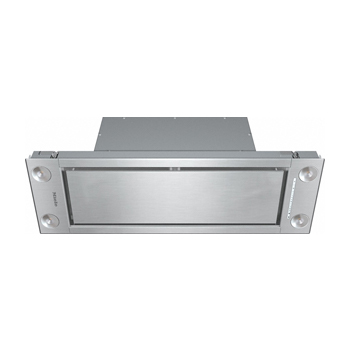 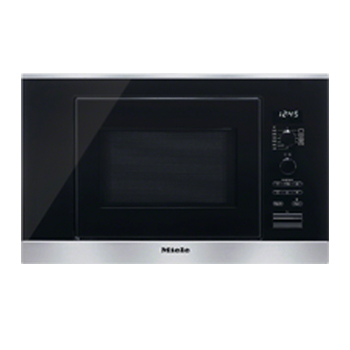 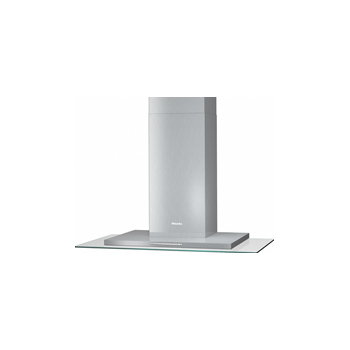 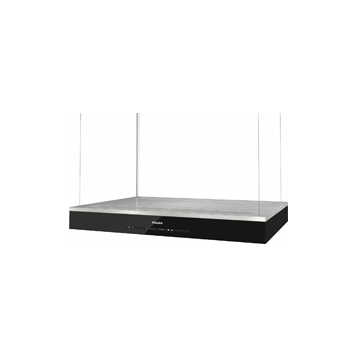 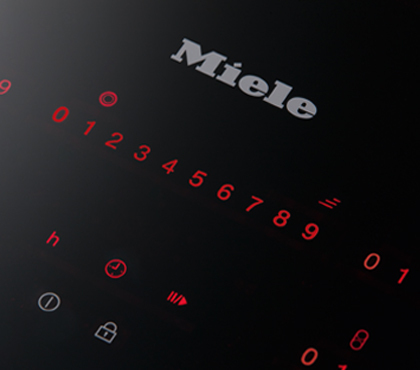 Miele Con@ctivity 2.0 ensures the cooker hood and hob are on the same wavelength. 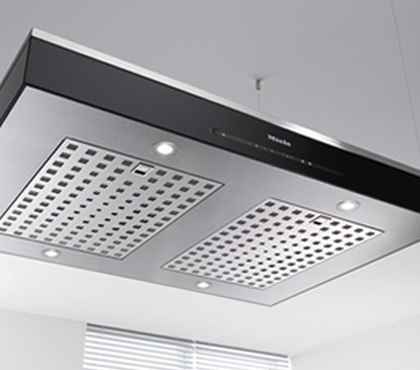 This means that in addition to helping save energy, vapours and odours from your stove top are automatically absorbed, keeping your kitchen smell and moisture-free. 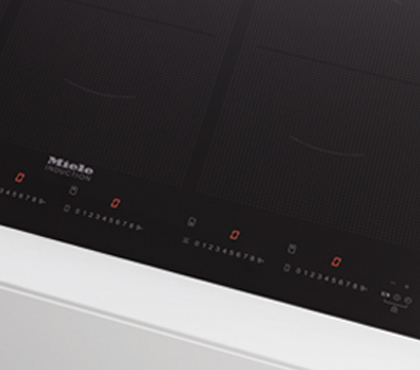 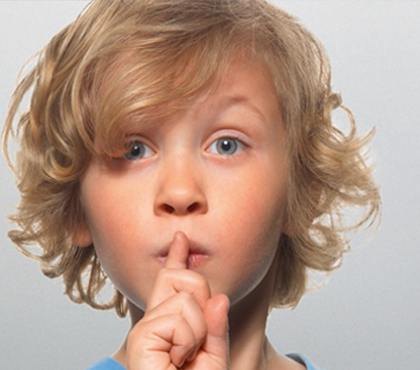 Miele cooker hoods are designed with effective sound-proofing material so that no matter how hard the motor works to carry vapours and odours up the chimney, you can continue to enjoy things that matter most – like the chatter of your kids, the music in the background, or the simplicity of relaxing in silence while dinner is prepared.